A common ache people grieve about is a backache. Most would hesitate to visit the hospital for some checks due to costs and stuff. For this reason, people would turn to home remedies for back pain. Lifted something heavy recently? Or, perhaps you swung a baseball bat too enthusiastically? There’s actually no harm in doing physical activities. However, since our body is composed of cells and muscles, it might not be accustomed to the things you do all of the sudden. In other cases, your body is familiar with what you’re doing, but due to an external force, irregularities might have affected your body, causing a sore ache. There are many people who experience back pain. From thousands to millions in a day, there’s no question that people have persevered and tried their best to remedy these themselves with the simple things that can be found in their home. 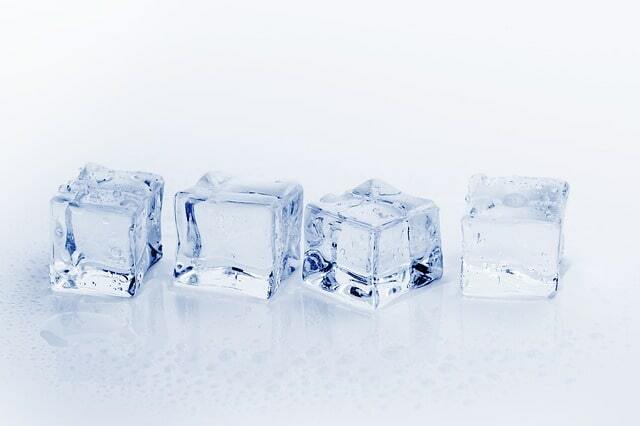 Probably one of the most used methods to relieve a backache is using ice. Ice works great as a reliever since it blocks pain signals from reaching the brain. Plus, within 24 hours of an injury, it can help keep inflammation or swelling to a minimum. Simply place ice cubes in a plastic bag and apply it on top of a thin towel that has been placed in the aching part of the body. Apply the pack for 20 minutes, let the body rest for 30 minutes, then replace the ice and apply once again. If more than 24 hours have passed since you noticed the sore on your back, ice is likely not the solution you’re looking for. You should take a hot bath to ease your aching back. Heat may help the elasticity of the muscles, so it’s advisable to soak in hot water for 20 minutes or more. If a bathtub is unavailable, go to a nearby spa, if possible, a hot spring. Not only will you be able to relax your body in doing so, you also have the chance to relax your mind from stress. Note that it’s ill-advised for pregnant women to sit in a hot bath for too long since exposure to 100 degrees Fahrenheit for a long period may cause birth complications. Apart from ice packs, another well-known home remedy for back pain is a simple therapy massage. People who’re suffering from back pain are experiencing tensions and strain in their muscles. Through a therapeutic massage, those in anguish because of back pain can feel relief, provided the right muscles are targeted during a massage. In fact, it does actually help with the blood flow to your body. An active and healthy blood flow regulates cells which will help in repairing muscle tension and strain, reducing and relaxing the body. For best results, it’s advisable to apply oil for smoother and nourishing results. And if there isn’t anyone home and you’re experiencing back pain, you can call a mobile massage therapist which would be happy to take care of your back pain during this trying times. Another home remedy you can try is using ginger root. 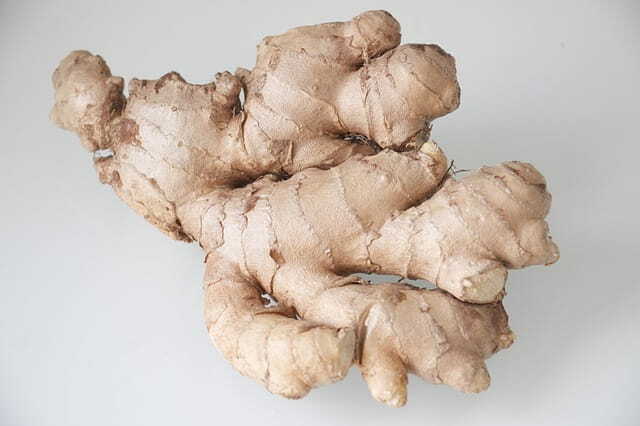 Fragrant ginger root has long been known to remedy dizziness, but what about back pain? Yes! Apart from the mild aspirin-like effects it has, ginger roots also has anti-inflammatory compounds which will definitely help take care of that aching back you have. Preparing a ginger tea is quite simple. Just cut a 1 to 2-inch fresh ginger root, slice it up, and place it in boiling water. Simmer and let it cool for 30 minutes. After which, strain and drink together with honey to take care of the taste of ginger. The answer is: Yes! Chamomile is more than just a herbal tea that can be found in your local shop. It has properties that can relax the mind and body, which is definitely something you want for your back pain. 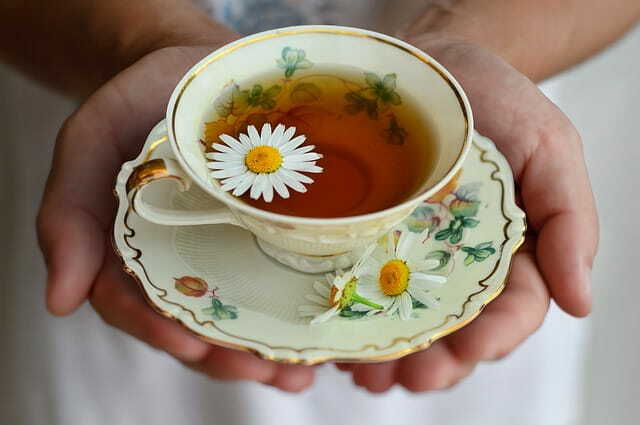 With the soothing effects chamomile tea has, it can help calm the tense muscles in our back. However, since it has sedating results, it’s ill-advised to consume this while driving or if you’re going out. Meanwhile, if you are allergic to ragweed pollen or, if you’re pregnant, using chamomile tea isn’t a wise idea since it has some negative effects. Consult with a doctor first before you drink chamomile tea. 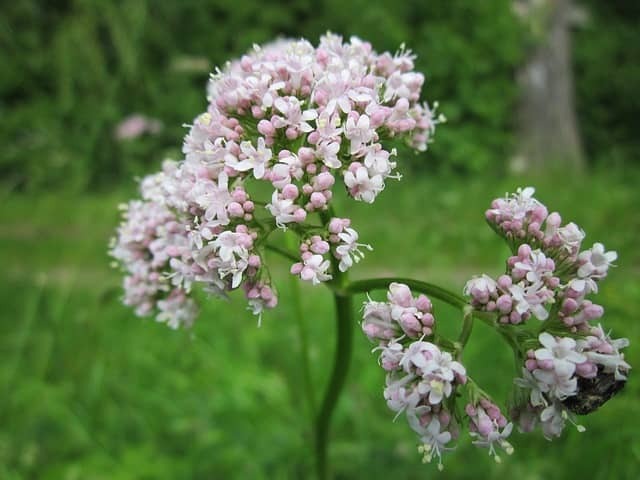 One of the most inexpensive and effective remedy to soothe your aching body is likely already in your own medicine cabinet— valerian. No, we’re not talking about the movie, rather a 250-milligram capsule of valerian. Many claims that taking a capsule four times a day can relieve you of the sore your body is experiencing. Extracted from valerian herb, this capsule has active ingredients that interact with receptors in the brain, causing sedating effects. Although sedation isn’t highly recommended, this remedy is only has a mild effect, unlike other pharmaceutical products. If you have valerian herb, you can use it into a tea. But be wary of the bad sock-like smell it gives off. Nothing can put you faster out of commission than a back pain. Try your best not to let this ache get the best out of you. Try out one of these home remedies for back pain and get back up again — fighting! 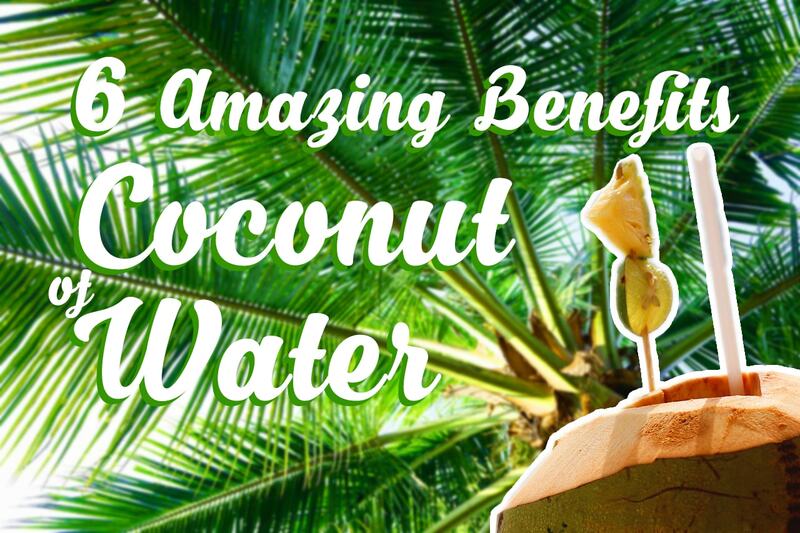 And to help avoid back pain in the future, do some minor exercises and consume healthy beverages or food like milk, coconut, or cucumber. If your body does continue to ache, the situation may require you to consult a doctor. Nevertheless, it doesn’t hurt to try out home remedies for a quick yet effective relief from back pain.